For those of us that weren’t fortunate enough to make it to E3 and get hands on with Batman: Arkham Knight, then this episode is for you. 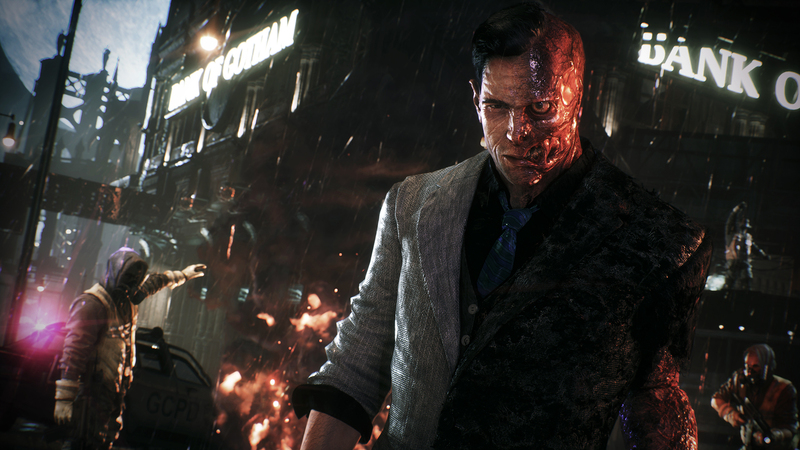 Arkham Insider Episode 6: In this jam-packed episode, Rocksteady brings you the latest gameplay straight from E3. Feast your eyeballs on brand new “Noisy Predator” scenario gameplay as Batman attempts to stop one of Two Face’s bank robberies. Then, stay tuned for an exhilarating chase to take down Firefly and an intense Batmobile Battle Mode face off as Batman disarms one of the Arkham Knight’s Explosives. They also take another round of your community questions. Previous PostVampyr, An RPG Where You Decide If You Want To Cling To Your Humanity Or Give Into The Blood LustNext PostRising Storm 2: Vietnam Officially Announced!